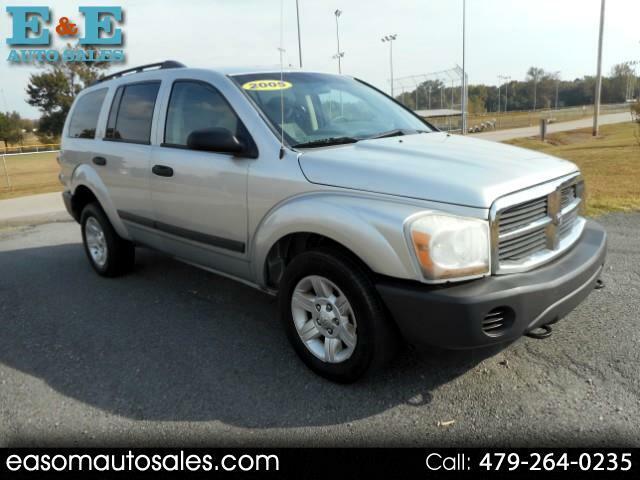 Got a large family and need more room, this is your ticket, featuring, cruise, tilt, power windows, power locks, power mirrors, CD, rear air conditioner controls, trailer towing package, 3rd row seating, alloy wheels and more. CALL GARY at E and E auto sales, where we are always working to save you money. Carfax available on request. GUARANTEED CREDIT APPROVAL! IF YOU HAVE A FULL TIME JOB AND A GOOD DOWN PAYMENT, WE CAN GET YOU INTO A VEHICLE.